Take a break from living life in fast lane, unwind in the lush green atmosphere, a rare commodity in the concrete jungle. That’s Royal Garden Resort your perfect getaway from the mad rush of the city but well within the limit itself. Even in the sprawling metropolis, Nature is just round the corner. 7 acres of lush green milieu will unfold itself. Take a few days off of your hectic schedule and head to Royal Garden Resort Mira Bhayandar Mumbai for a refreshing break that will leave you rejuvenated. 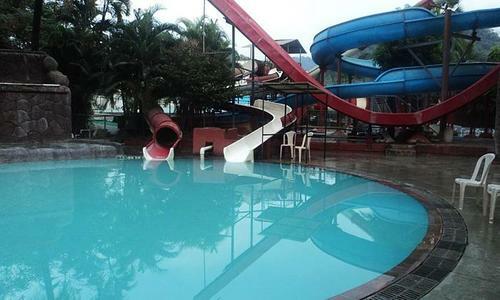 Royal Garden is a modest resort that offer well appointed accommodation that caters to all your needs. Each room is equipped with all the latest amenities, making your stay a comfortable and memorable one. The resort offers unique entertainment options like a water and amusement park. 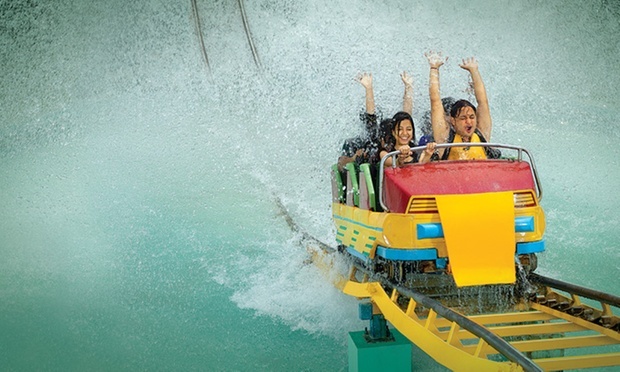 Watch as you and your kids splash in the water or take that roller coaster ride you’ve always feared. Make this vacation a thrilling and exhilarating one and you are guaranteed to come back for more. Offer code – NEW is not getting applied. I’m new user and applying the code on royalgarden.in website. Offer Code will apply on landing website when you click on the link given in the post. Kindly click on Click here link and that will take you on Nearbuy’s Royal Garden page.